By Erica Suppa, B.S., L.E. Have you tried everything to get rid of your acne without any success? Acne can be very frustrating to deal with and you don’t necessarily need a lot of products or treatments to help get you clear. 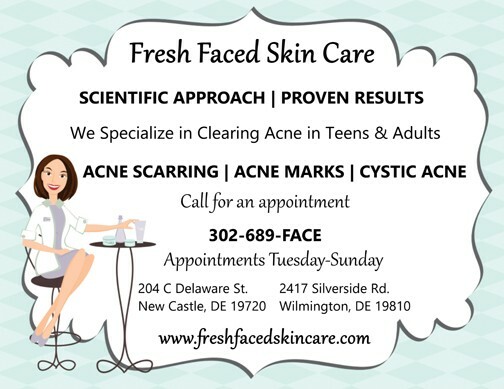 Fresh Faced Skin Care specializes in acne and uses custom formulated products and treatments that will clear your skin within six months. 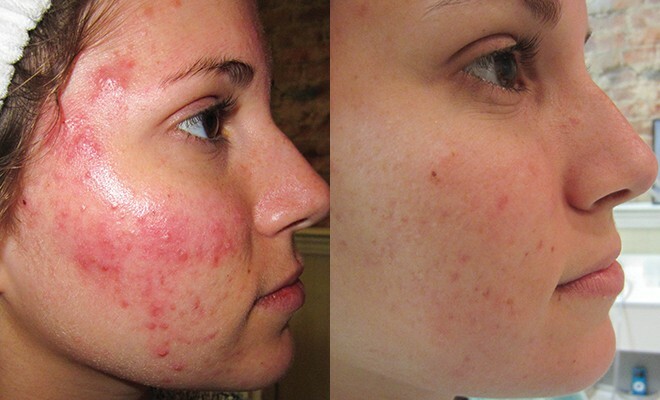 There is absolutely no need for prescription medication or lasers to clear acne or acne scars. Fresh Faced Skin Care has a 97% success rate on clearing acne and acne scarring. 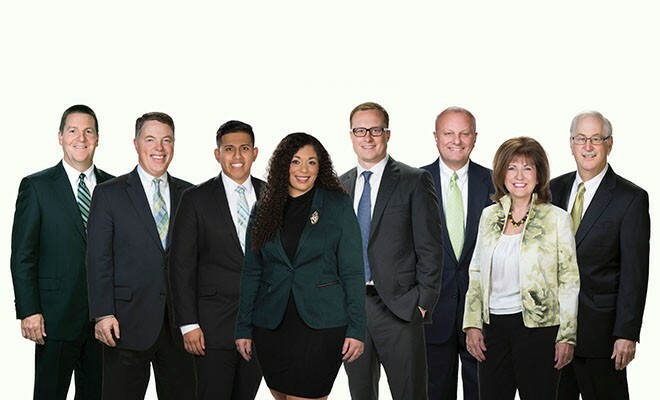 Schedule your appointment today and get the clear, smooth skin you’ve been searching for. I immediately felt like I was in good hands. Erica Suppa is the owner of Fresh Faced Skin Care, an advanced skin care clinic with locations in Chadds Ford, PA and in Historic New Castle, DE. Erica has more than a decade of experience in the healthcare industry as an esthetician, skin care expert, and research scientist. She offers a unique approach to skin care by utilizing her scientific knowledge of skin care ingredients and how they interact with the skin to achieve phenomenal, lasting results her clients have been searching for. Call 302-689-3223 for an appointment or visit www.freshfacedskincare.com for more information.